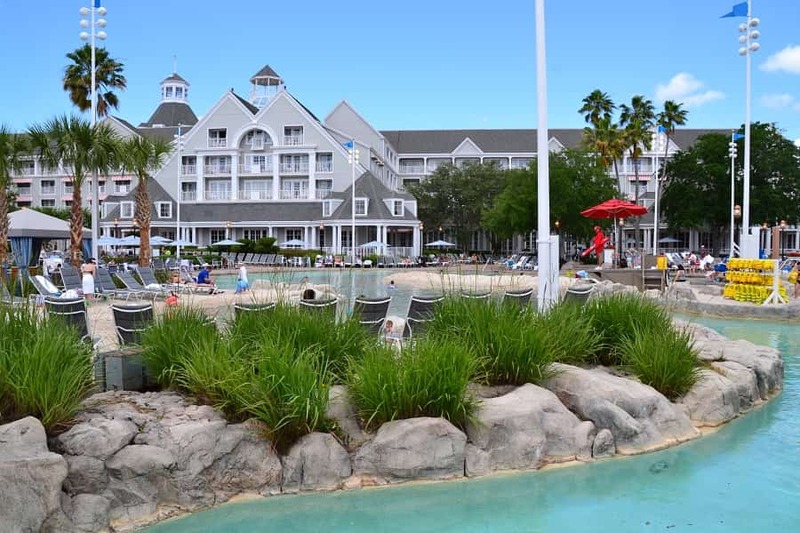 One of Disney’s most picturesque resorts at Walt Disney World is the Beach Club. Set to make you think you have stepped foot onto Martha’s Vineyard in the late 1800’s, this place has something for everyone! 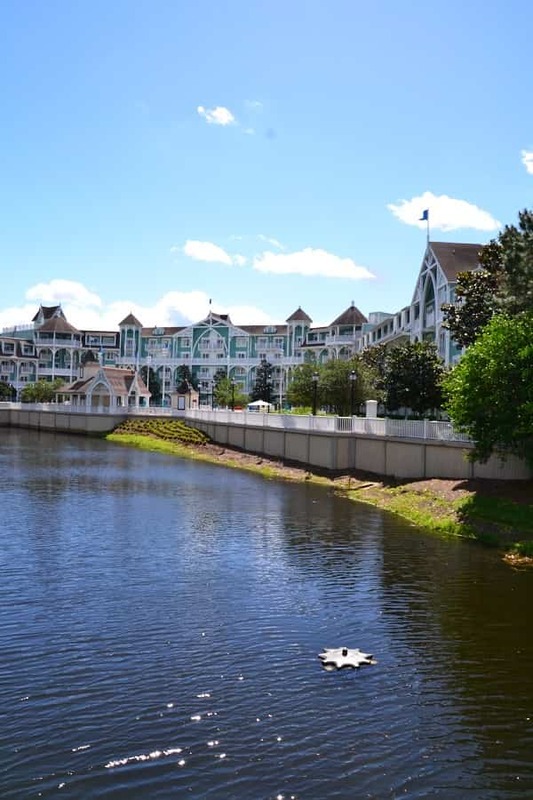 When looking for a Disney Resort, many people are looking at location and amenities. 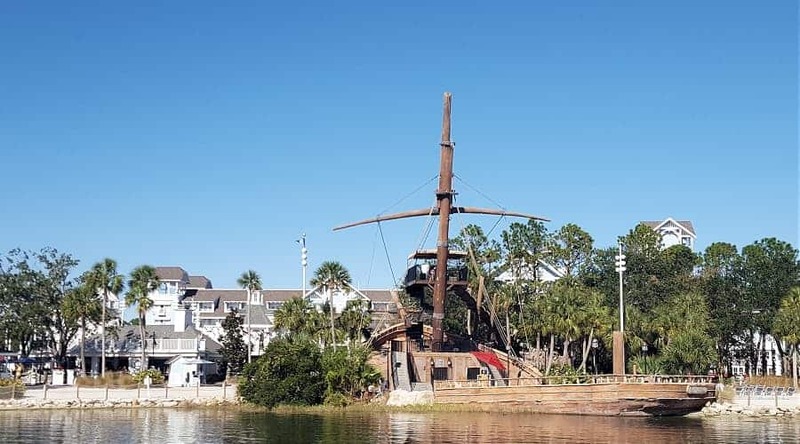 Located near the Boardwalk, this deluxe resort is just a boat ride away from Hollywood Studios and steps away from Epcot. This means that you will have best access to both of those parks, and will have to drive or take the bus service to Animal Kingdom and Magic Kingdom. 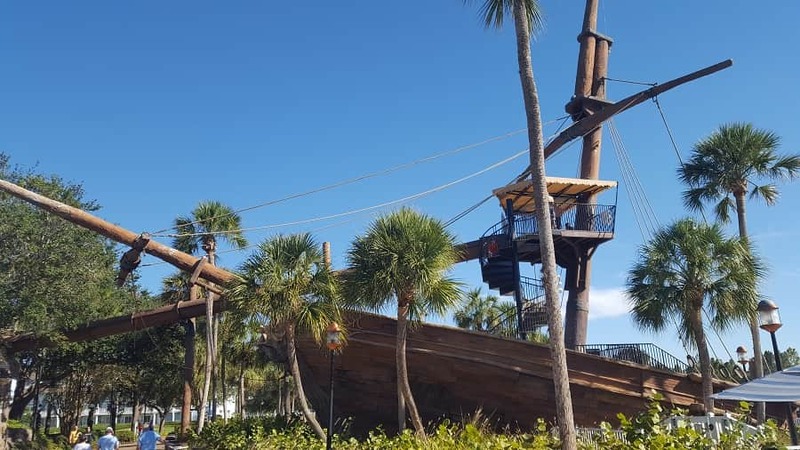 The Disney Beach Club Resort features some amenities you can’t get at most other Disney resorts like Tennis, Boating and Miniature Golf. It also has one of the best pools (and slides) on Disney property. If you get the chance to stay at Beach Club resort, you will definitely want to be sure fit in some pool time. One of the things that makes this resort stand out from the others is Storm-along Bay. This 3 acre water zone features a sand bottom pool, lazy river and beach area as well as the largest slide on resort property. The pool has a 230 foot slide that is built to look like a shipwreck. The slide is the tallest one you will find at a Disney resort! It starts at the shipwreck (which is behind the pool on the other side of a walkway) and dumps you out in the pool. This slide will keep your kids super busy! 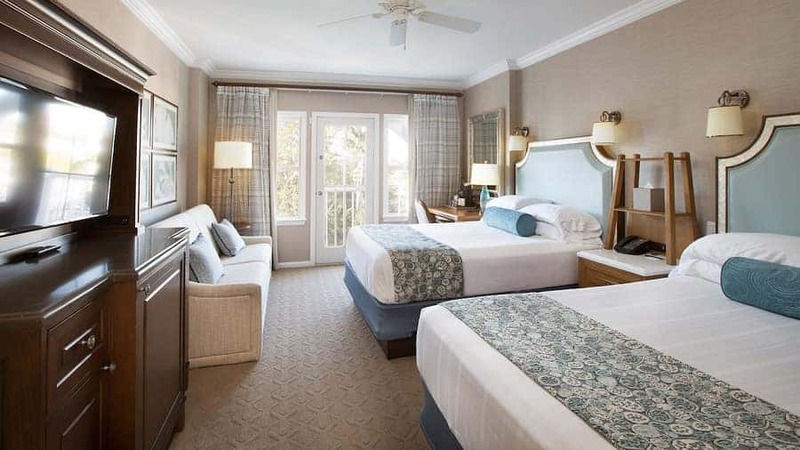 All of the 576 rooms have a “summer cottage” vibe with beach color scheme of sand, pale blues and gray to keep with its seaside charm. Rooms can sleep up to five with two queen beds and one day bed. A great feature at Disney’s Beach Club Resort is Cape May Cafe. It is has Minnie’s Beach Bash Breakfast buffet featuring Minnie Mouse and some of her friends dressed in their resort wear. This breakfast buffet has everything from Omelets to Mickey Waffles! The nightly Seafood Buffet at Cape May features your favorite seafood dishes. At this traditional New England Clam Bake, there will not be characters, but you can dine on everything from shrimp to crab legs! Not a fan of seafood? No problem. There is chicken and ribs too! 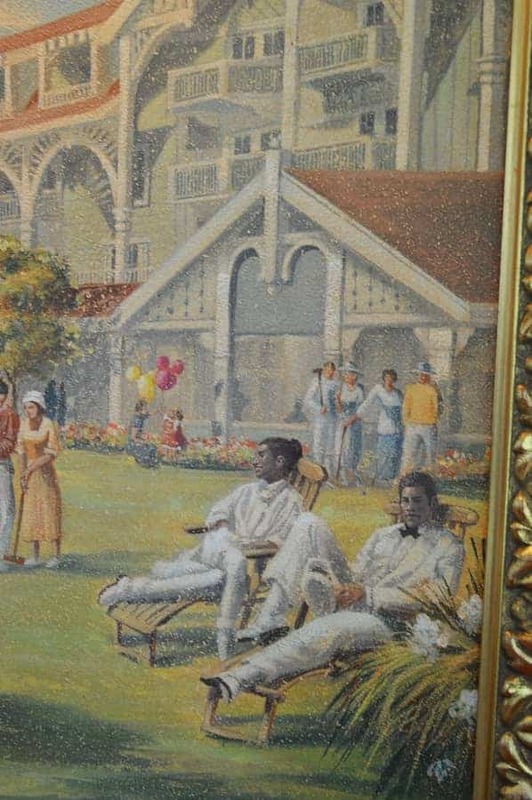 Be sure to take time at Disney’s Beach Club Resort to enjoy the resort itself. Check out the solarium (where you’ll find several Hidden Mickey’s in the paintings), roast marshmallows by the campfire after dinner, or treat yourself to a Ship Shape Massage at the spa. This is one resort where you could stay all week, never step foot at a Disney park and not get bored! 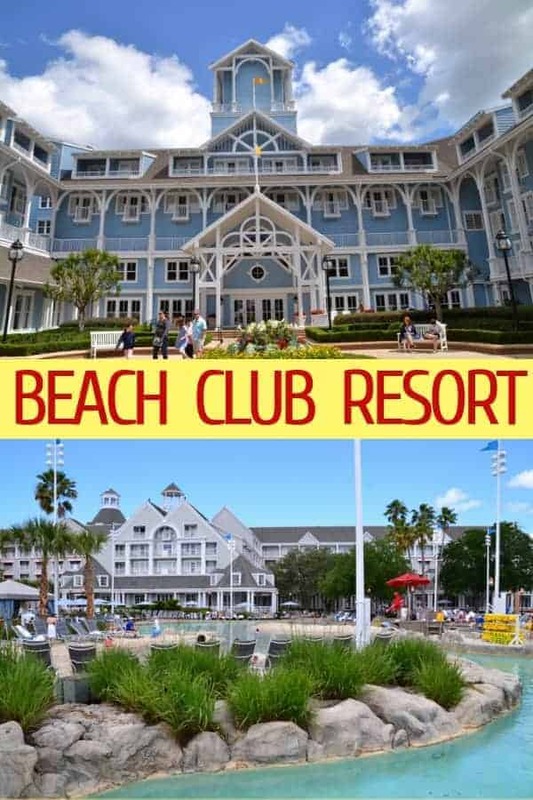 Have you stayed at Disney’s Beach Club Resort? What was your favorite thing about it?